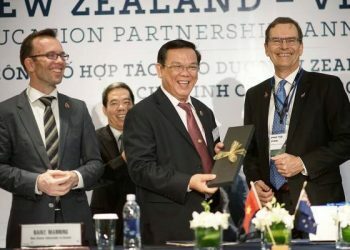 This programs are collaborations and programmes between Massey University New Zealand and ISB -UEH. 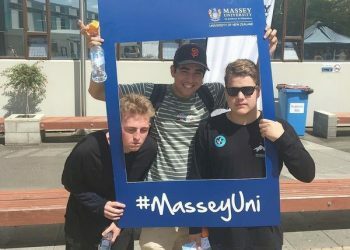 If you wish to have full information on Massey University, please refer to the Massey University’s website. Please download brochure for further information. 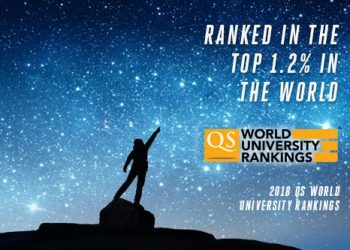 Massey University belongs to the 2% of the world’s top universities. Leading in training in Finance – Banking and Human Resource. 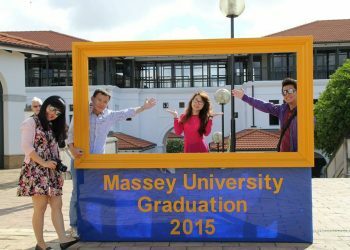 A Master’s degree from Massey University is internationally recognized. 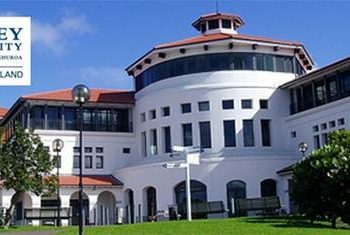 The program is taught by Massey University’s main faculty. In addition, the program also offers free workshop with Finance-Banking and Human Resources experts in Vietnam. 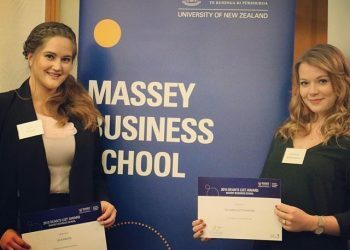 The curriculum is designed and updated by Massey University. 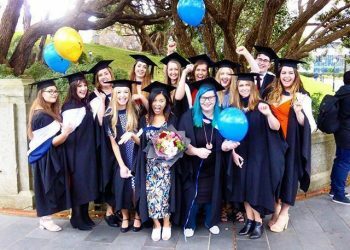 Fully English taught in the New Zealand education program helps students access to the world-class education. Transfer program 1 + 1 helps students save the cost of study. In addition, we will offer our best support in accommodation and visa procedures.